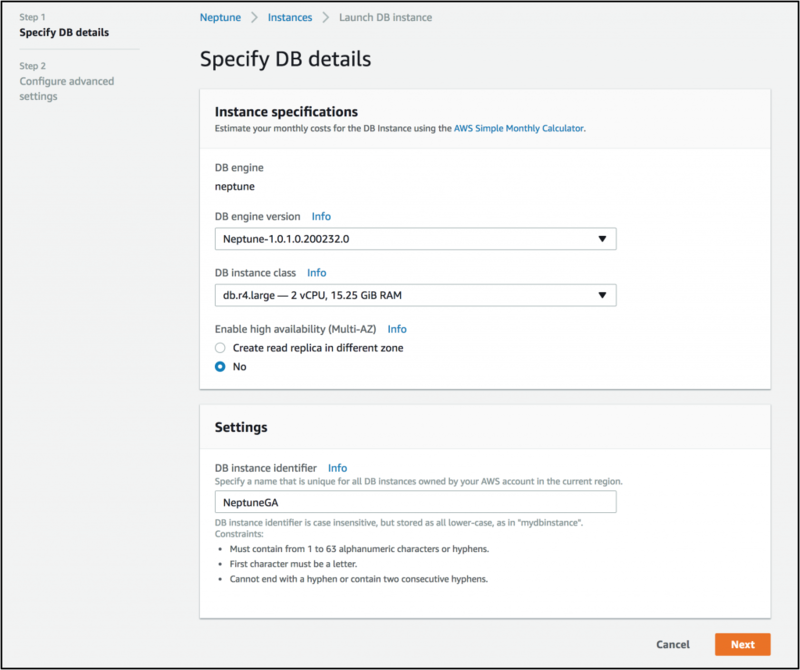 Amazon Neptune is now Generally Available in US East (N. Virginia), US East (Ohio), US West (Oregon), and Europe (Ireland). 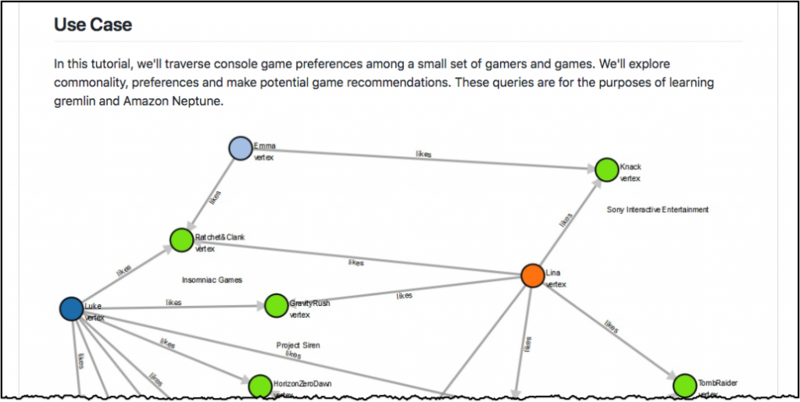 Amazon Neptune is a fast, reliable, fully-managed graph database service that makes it easy to build and run applications that work with highly connected datasets. 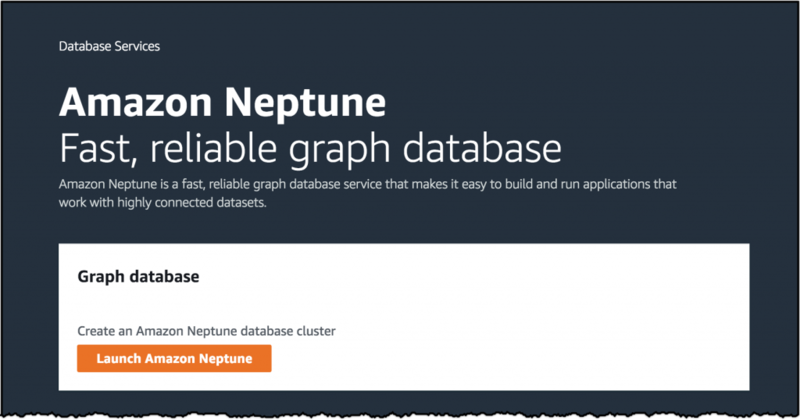 At the core of Neptune is a purpose-built, high-performance graph database engine optimized for storing billions of relationships and querying the graph with millisecond latencies. 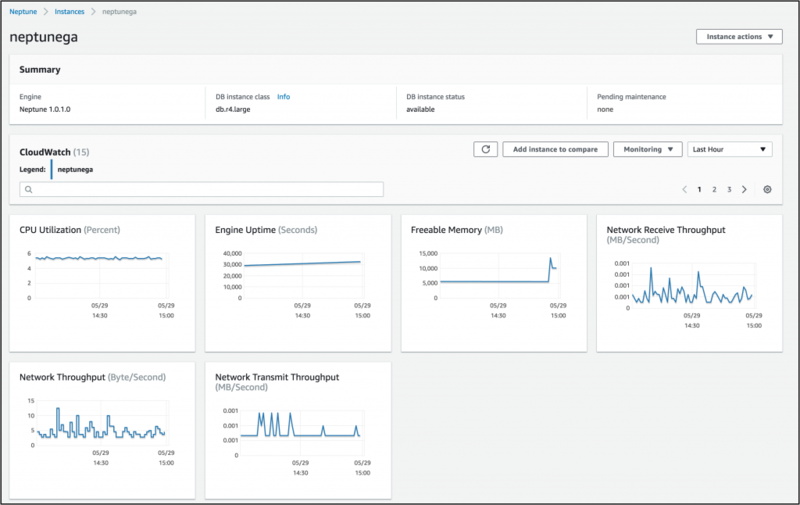 Neptune supports two popular graph models, Property Graph and RDF, through Apache TinkerPop Gremlin and SPARQL, allowing you to easily build queries that efficiently navigate highly connected datasets. Neptune can be used to power everything from recommendation engines and knowledge graphs to drug discovery and network security. Neptune is fully-managed with automatic minor version upgrades, backups, encryption, and fail-over. 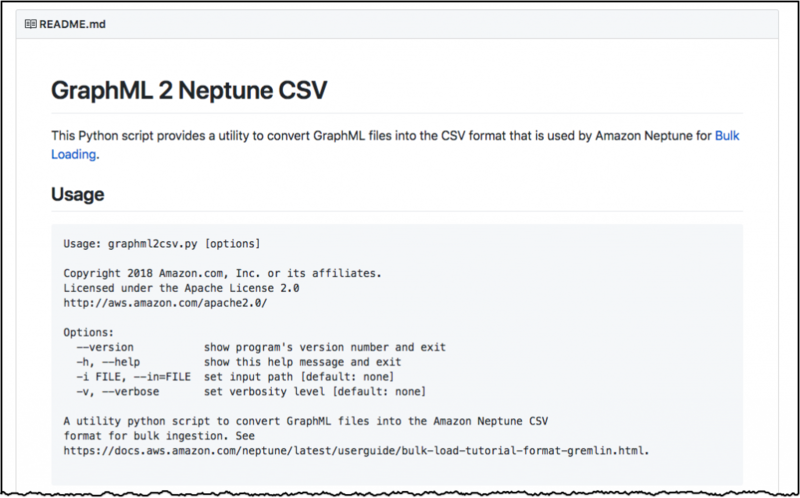 I wrote about Neptune in detail for AWS re:Invent last year and customers have been using the preview and providing great feedback that the team has used to prepare the service for GA.